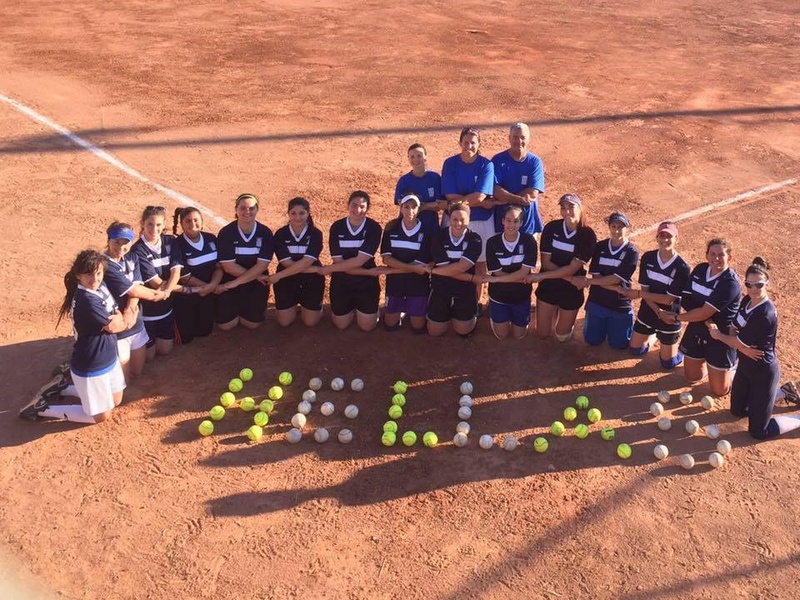 The Greek Women’s National Team travels to the Netherlands to compete in the 2015 Women’s European Championships in Rosmalen. The Tournament will be held July 19-25, 2015. Our team plays its first game on Sunday against Slovakia at 14:15 local time. The team is accompanied by the GSF President Kostis Liarommatis.